Disciplined combination of calving ease, growth, end product and cow power. Incredibly dynamic EPDs ranking in the top 5% of the breed for eleven EPDs or indexes. 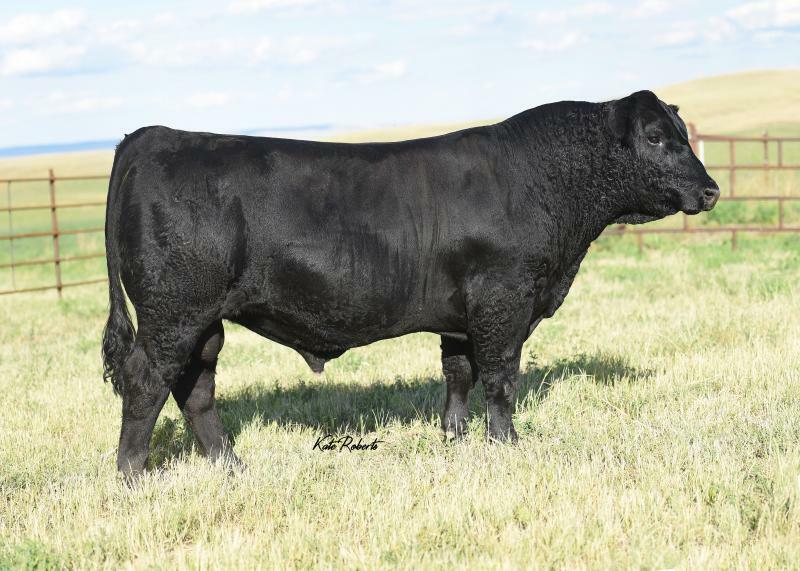 Attractive patterned and super sound structured bull with added muscle and dimension.